After some new contestants on a wildcard entry to the Bigg Boss Telugu House in last few weeks. Actor Navdeep gives a surprise to the contestant who all there from the day one and other new contestant in last week. Due to some unknown reasons, actor Navdeep has been evicted from the Bigg Boss show, according to the latest promo. It makes upset on many audience heart who all watching the show from the beginning day of this first season which is hosting by Jr NTR. On every Sunday, it is the process to evict some one from the house who got lesser amount of votes by the audience. In the nomination on earlier this week, Mumaith Khan, Dhanraj, Hari Teja and Archana were nominated on Monday’s episode. So, day has already here to know who will evict from the house tonight. At this situation, a new teaser promo makes twist of the show. It will increase the audience viewership tonight to know the reason as it is true or not. 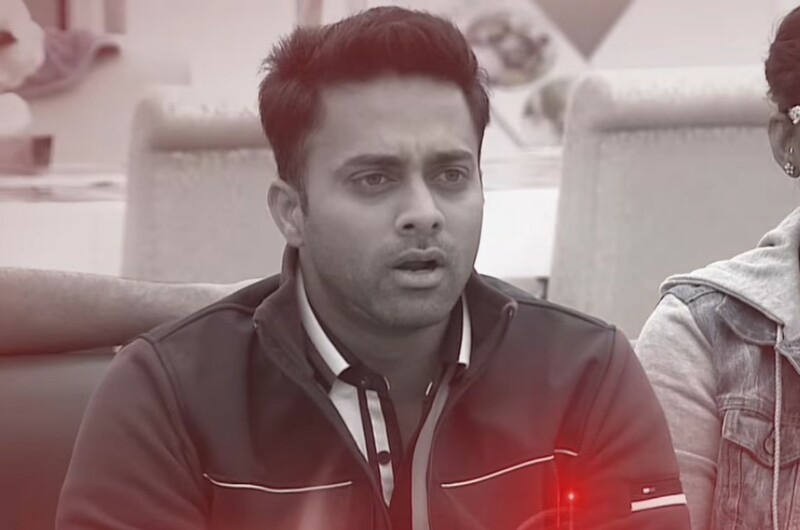 In the latest Bigg Boss Telugu promo, the Star MAA showed that the actor Navdeep would be evicted from the house on this evening. The Star MAA released totally three promo for this Sunday. The emergency eviction of Navdeep is one in that as second promo. The first one which was released early morning of this Sunday with some fun. The third promo had contains with some serious issues of the eviction. In the second promo, it shows that a staff member of the show comes to Jr NTR and whispers something in his ear. Then, he is seen turning to the inmates and called Navdeep with a serious face and said that “A small emergency, come to the main gate.” also he added when he gets up, “Pack your luggage and come”. After the entry of Navdeep, the audience gets attraction because of his involvement on tasks and position of captaincy which he handled on last week. So, it is biggest disappointment to the audience. Watch this show on 09:00 pm tonight on Star MAA and Hotstar (Mobile App) to get the reason behind the eviction of Navdeep.